Your Upholstery as clean as the day it was bought. 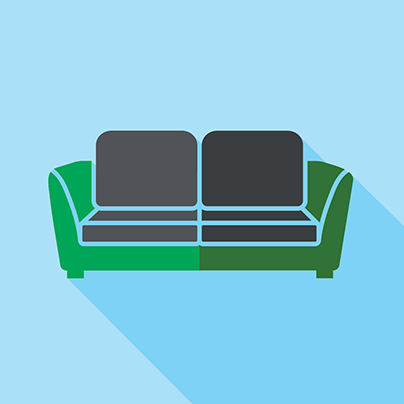 Your sofas and chairs are such an important part of your home. We use them every day to relax and unwind. To entertain and to nap on! Even though we spend so much time enjoying them it’s so easy to forget that they need the same thorough cleaning as the rest of your home. 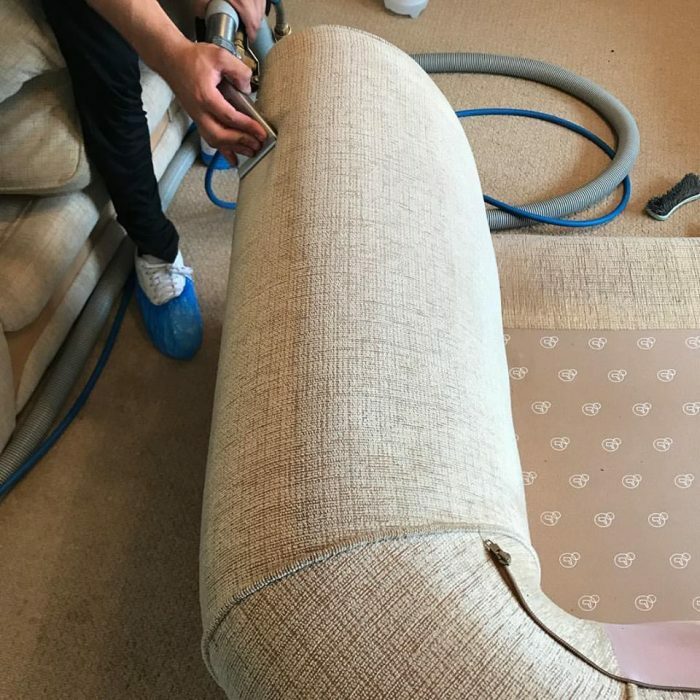 Our technicians can do anything from cleaning small stains from your favourite armchair to total restorations on an old family classic. Why Choose LCM to Clean Your Upholstery? Bait and switch is a dishonest marketing tactic that is unfortunately used by a lot of "upholstery cleaners". This happens when a cleaning company quotes you a low, attractive price then change the price once the job has been complete. This is morally wrong and something you will never find with LCM. We carry out a thorough survey and then stick to the price we have quoted you. 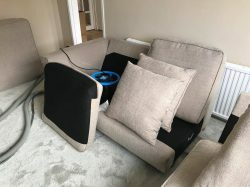 Here's an example of a "bait and switch" upholstery cleaner in action. Don't fall for a "too good to be true" price, call us today for an honest job. Call us today and we can tell you how much it would be for us to make your home cleaner and healthier. We promise not to be 'pushy'. We also honour our quotations for 6 months, even if the price of our cleaning solutions increase, even if it's our busiest time of the year, we will still clean your furnishings for the originally quoted price. Whether you choose to use LCM or not, we will always offer expert advice to ensure your upholstery is hygienically clean. 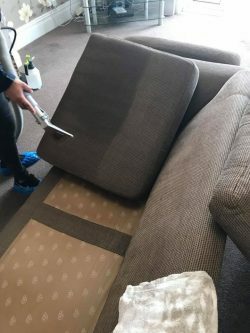 We are also happy to visit your home and carry out an extensive survey, this involves detecting the fabric used to make your upholstery and researching the best cleaning solutions to use on your flooring. This survey does not mean that you are obligated to use our services. It will give you a thorough analysis of your home and explanation of how we can help make the environment that you live in healthier. We’ll ensure that we take care of your carpets/floor or upholstery. Whilst we clean, regardless if these are to be cleaned or not. We will use our commercial vacuum cleaner to extract dust and grit prior to any cleaning. Treatment of stains will be undertaken post main clean. (We will endeavor to remove any stains although we can’t guarantee every stain can be removed). On the appropriate cleaning method, we will pre-spray the fabric with an appropriate cleaning compound designed specifically for your fabric fibres. We’ll work the pre-spray in using an appropriate brush, evenly distributing the cleaning solution. Once the soil has been loosened we’ll use an extraction tool to flush out the fabric to remove the soil. Where it has a nap, we will set it in the correct direction. As an additional recommended service we’ll apply a fabric protector to repel spills and soils. We’ll use high-velocity air movers to achieve quick drying times and cause as little disruption as possible. Are you excited to give your upholstery an intensive, deep clean? Call us today to find out more. 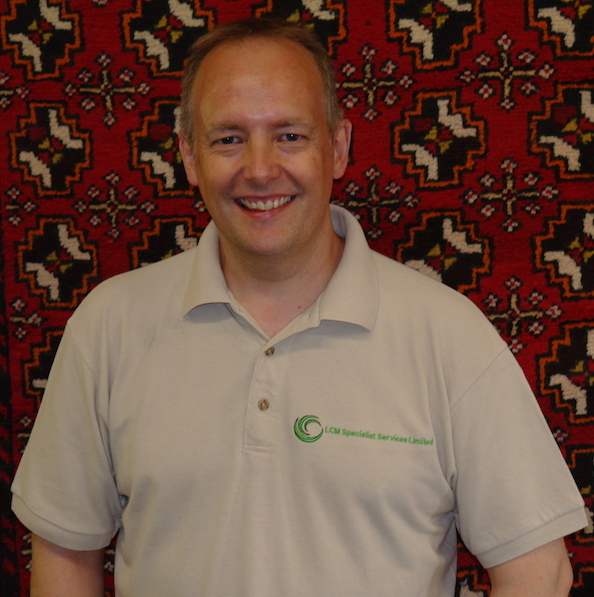 Read what other customers have said about our Upholstery Cleaning Service…. See us at work and some of our fantastic upholstery cleaning results!